Thread: Ashbury Precision Ordnance is a Supporting Vendor! HKPro.com would like to welcome Ashbury Precision Ordnance as our newest Supporting Vendor! Have bought from them several times. Great to do business with! APO did an awesome job for me. The customer service was excellent in the answering my endless emails. Nice setup and great to hear! 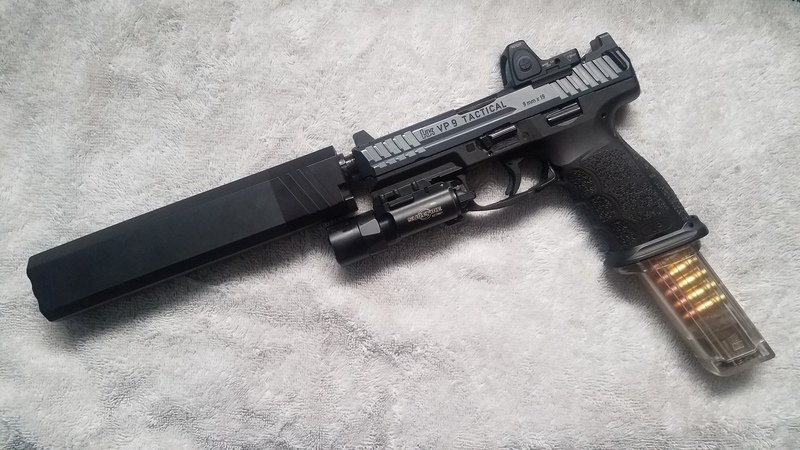 They have my VP9 and RMR RM06 right now, can’t wait to get it back put together! Very nice sidearm and setup!!! 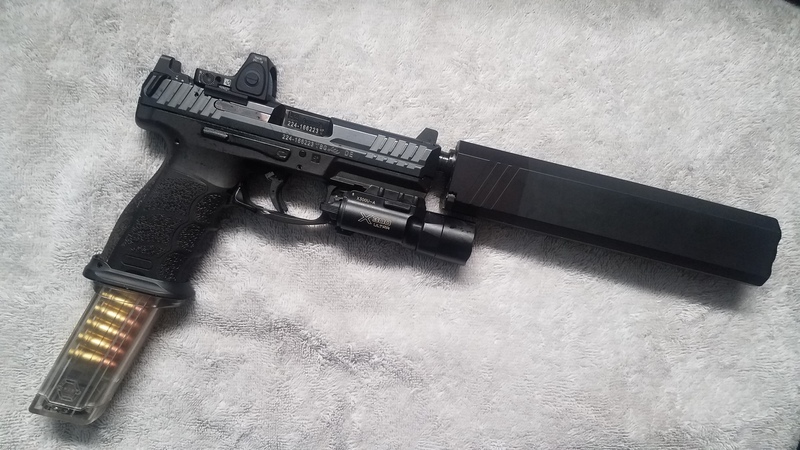 I sent an HK45C and an RMR to APO a few weeks ago, for RMR milling and installation. Super great experience dealing with them on the phone and sending the parts to them. Very prompt correspondence, both voice mail messages and email messages. My slide is in the mail coming back. I'll post pic's when it gets here. APO is super easy and good to do business with. If you want the RMR package done, I highly recommend going with APO.